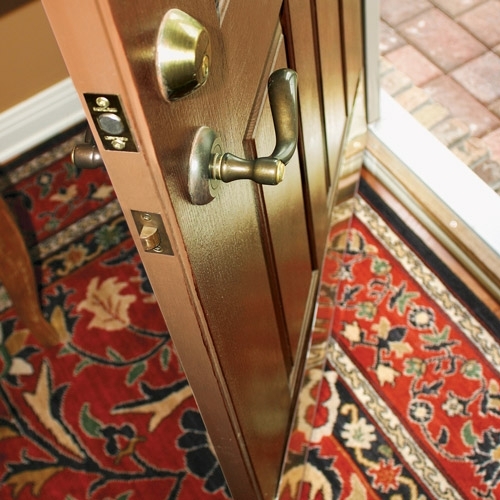 Doors add curb appeal to your home, while keeping you secure. Doors are privacy and peace of mind...We carry the best name brands for all your Door needs! Exterior, Interior and Storm Doors - you name it - we have it all! Custom Doors Available! We supply a wide variety of premium interior and exterior doors that will transform your home into a beautiful showpiece.